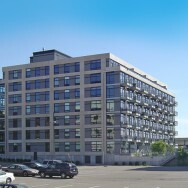 720 Lofts is a 185,000 square foot luxury condo building located in the North Loop Warehouse District of Minneapolis. The seven story building has 99 units and shares a two level, below grade parking garage with 730 Lofts (also an MBJ project), which is directly north and west of 720. Seventh floor units feature roof terraces, and one of the corner units has an additional floor. The primary structural system is cast-in-place post-tensioned concrete. 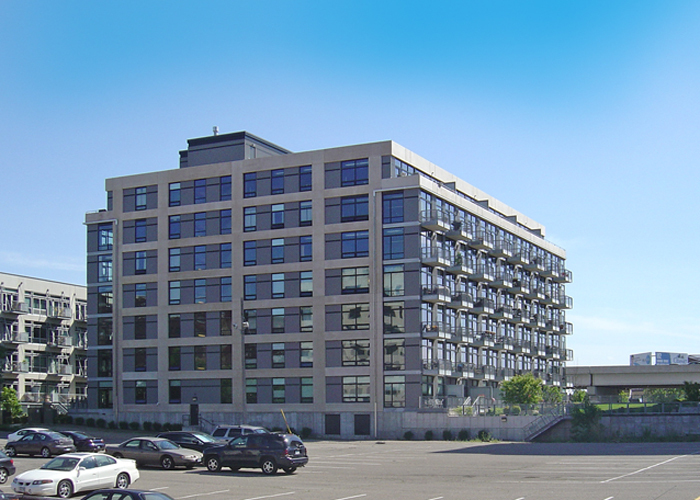 Exterior walls are precast concrete and glass curtainwall. In addition to serving as a common gathering place between the two condo complexes, a green roof atop the parking garage provides storm water drainage for the site.